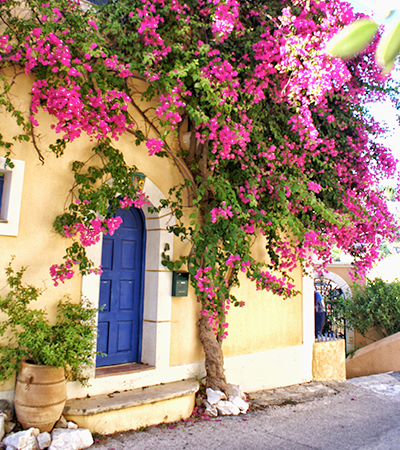 Escape to the Greek paradise our family has treasured for over 500 years — the island of Kefalonia. As a local travel agency, we know the ins and outs of where to stay, what to do and what to see. 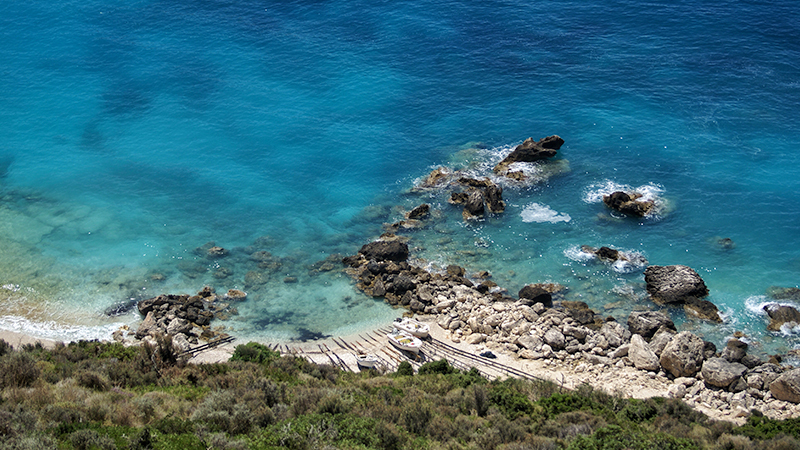 Escape to the Greek paradise our family has treasured for over 500 years — the island of Kefalonia. As a local travel agency, we know the ins and outs of where to stay, what to do and what to see. With deep roots in the culture, heritage and local community, we know best how to plan unique and authentic travel experiences, tailored to your desires. An island west of mainland Greece, in the Ionian Sea, Kefalonia boasts breathtaking beaches paired with a rich history in cultural tradition. After experiencing the island’s crystal-clear turquoise waters, picturesque landscapes and Mediterranean hospitality, you can’t help but fall in love. 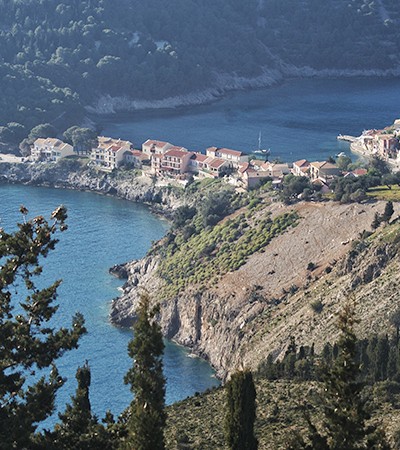 On Kefalonia, your mind, body, and soul can’t help but relax and become one with nature. Let us guide you through this experience! 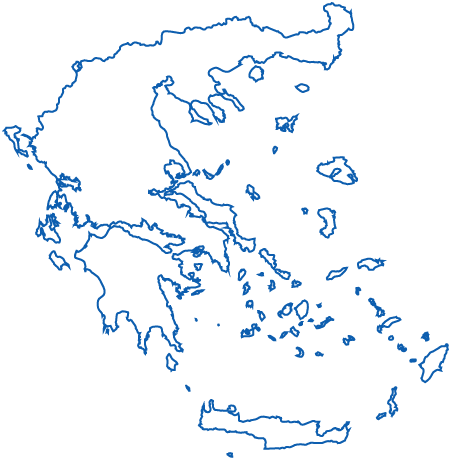 We organize visits and activities for individuals, couples, families, and small groups to the island of Kefalonia. Born to Greek parents in the United States (Redondo Beach, California to be exact), founder John Mellis has the unique perspective of being from two places he calls home. With dual citizenship, John spent his childhood between the sunny beaches of Southern California and Kefalonia. At the age of 18, he inherited a family home on Kefalonia, where he likes to bring his friends from the United States and also make new ones while celebrating life and learning more about Greece and its westernmost point. Now he is working to share his magnificent Kefalonia with others, so that they, too, might experience the richness of this little known paradise. 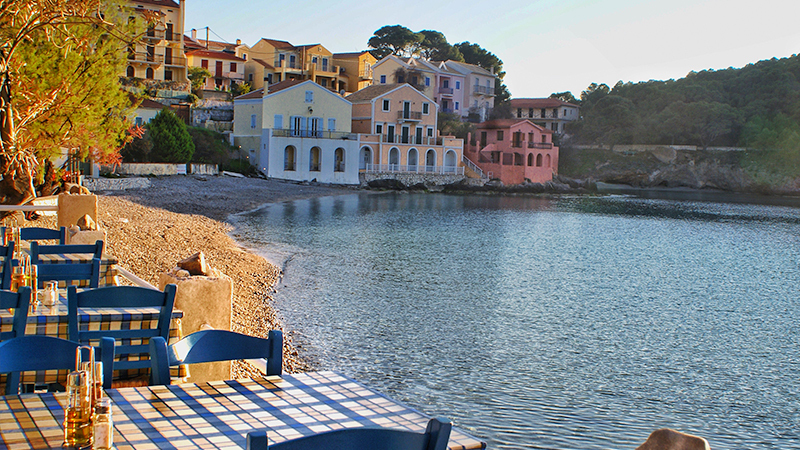 Kefalonia, Greece: An Unrivaled Travel Destination. All rights reserved.